Shawnee-born, Chandler-raised Jon Gray has found his niche in Denver with the Colorado Rockies. 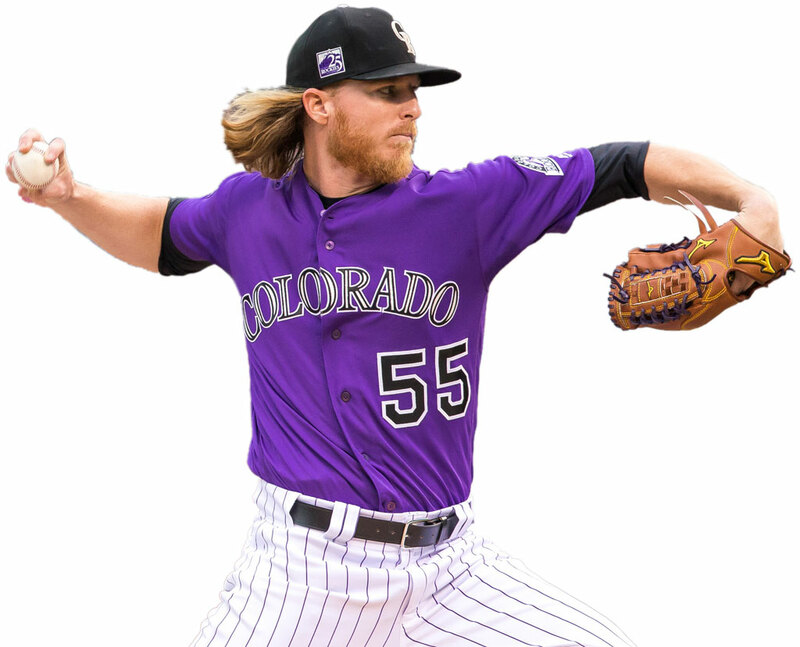 Considering that Jon Gray is 6-foot-4, it seems fitting that the towering pitcher throws for the Colorado Rockies in Denver, the city with the highest elevation in Major League Baseball. Born in Shawnee, Gray grew up in Chandler, which for four decades had a renowned baseball school before closing in 1999. The affable right-handed starter says the camp is something people ask him about upon learning where he’s from. Since debuting with Colorado in 2015, he has been a fixture in the Rockies’ starting rotation. Six years earlier, as a freshman, he pitched for Eastern Oklahoma State College in Wilburton before transferring to Norman for his final two collegiate seasons at the University of Oklahoma. He earned national Pitcher of the Year and the Big 12 tournament’s Most Outstanding Player honors for the Sooners before Colorado selected him third overall in the 2013 draft. Playing two seasons at OU was nothing short of a dream come true for the hard-throwing Oklahoman. Gray plays half his games each season at Coors Field, which redefines a hitter-friendly park because a batted ball travels further than normal through thin mountain air – 5,249 feet above sea level to be exact. 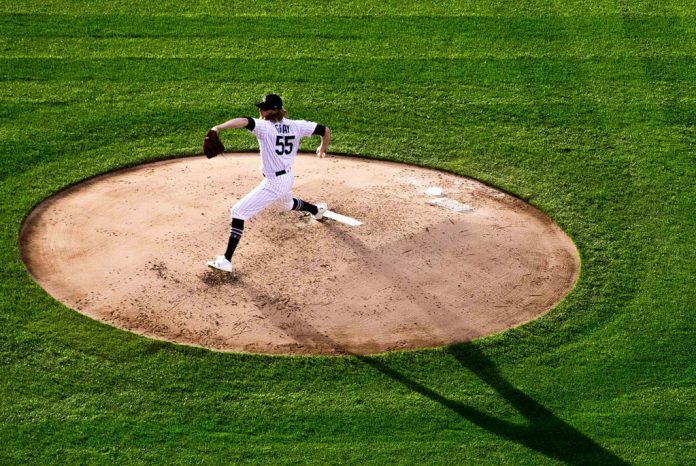 He makes some tweaks while pitching at Coors, but he doesn’t let the unique environment be an excuse when he struggles. Besides pitching, Gray’s other notable claim to fame is being a ghost hunter, a passion that led him to spend a few nights at the hotel which inspired The Overlook in the Stephen King horror novel The Shining.